Dr Rodriguez Talavera graduated in 2003, having completed a Bachelor of Science in Medical Technology, followed by a Bachelor of Science in Medicine and Surgery at the prominent University of the East Ramon Magsaysay Memorial Medical Center, Philippines. He then completed a one year senior internship at Manila Adventist Medical Center, where he covered the full spectrum of medical and surgical specialities. 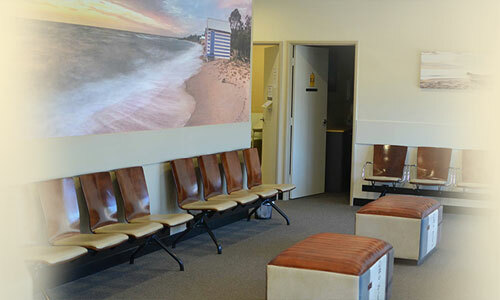 He proceeded to work for three years as a General Practitioner in an ambulatory emergency clinic whilst also holding the position of Company Physician for Maersk Shipping Logistics Centre in the Philippines. 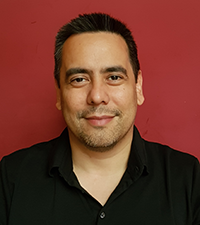 Juan relocated to the UK in 2008 and, through postings at various hospitals in England, Wales and the Channel Islands, he gained superb experience in a multitude of disciplines. 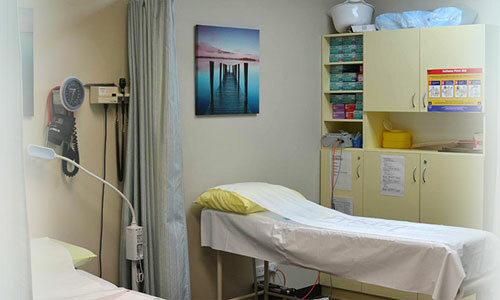 Surgical specialties included orthopaedic, elective hip & knee, breast & general, cardiothoracic, neurosurgery and obstetrics & gynaecology. Medical specialties covered accident & emergency, psychiatry & mental health, diabetes & general medicine, care of the elderly and paediatric medicine. In 2016, he completed his GP training and attained Membership of the Royal College of General Practitioners in the UK. He joined a medical practice in Cardiff where he worked for six months whilst also providing urgent care medicine through Cardiff’s Out Of Hours Service for a further 15 months. 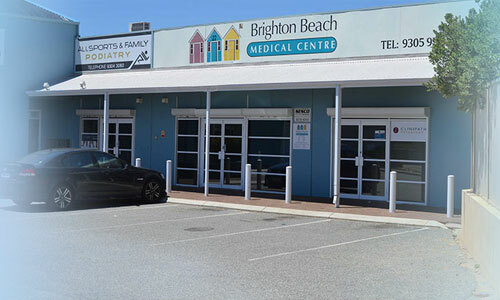 As well as offering the full range of General Practice services, Juan has a special interest in diabetes medicine and commands excellent minor surgical skills. Being very approachable, highly communicative and possessing a positive attitude, he enjoys building lasting, professional relationships with his patients. Juan benefits from an international and multi-cultural working background, is fluent in both English and Filipino and always looks forward to meeting new people.